It’s little wonder why any customer would want to lease a new Acura. 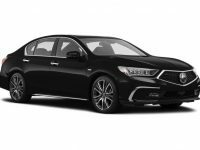 Their next-level performance, sleek design and blend between luxury and power make them a preferred brand among many types of drivers. Cheap Car Lease NYC makes it easier and more affordable than ever to lease an Acura of your choice. Whether it’s your first time leasing an Acura or you’re an established brand loyalist, our experienced and qualified sales team is determined to provide you with a streamlined and convenient leasing process. Cheap Car Lease NYC has close relationships with dealers all over the area and will provide you maximum choice. Call us today at 718-307-5662. We look forward to hearing from you. 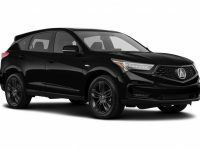 Simply browse our online inventory for our Acura lease deals, select the vehicle you want get in touch with a member of our staff. 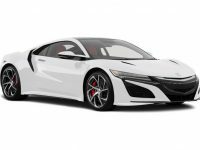 Cheap Car Lease NYC very much looks forward to getting you behind the wheel of your new Acura as soon as possible. One of the most common complaints about the auto leasing process is the inability to break an old lease without serious financial penalty. These agreements often force drivers to pay for cars that they no longer enjoy or that no longer make any sense for their lifestyle. 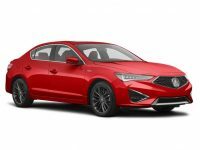 The helpful professional at Cheap Car Lease NYC will help you explore ways to terminate your current lease so you can drive a newer Acura on a regular basis. You don’t have to settle for anything less because of an outdated lease agreement. Let us help you find a way to start driving your new Acura today.